See it in action at booth #122. WHY DEMO FLIGHTDOCS AT NBAA WPB 2019? 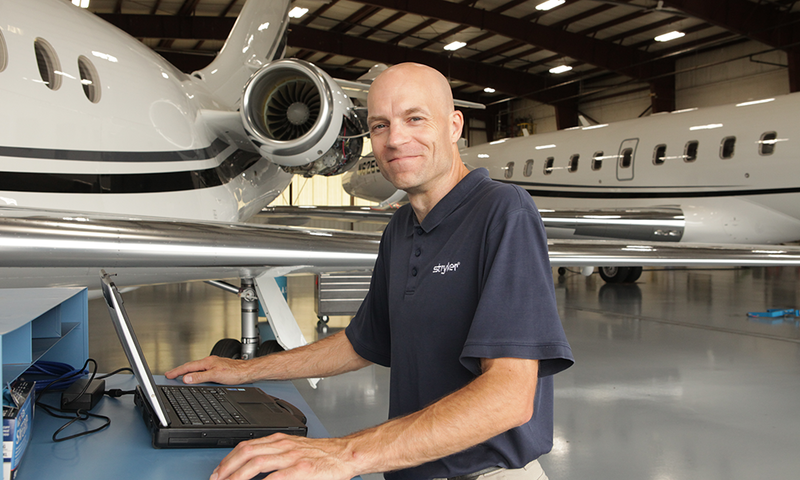 From your maintenance team to the C-Suite, Flightdocs solves real-world business problems through innovative technology and impeccable customer service. Eliminate inefficiencies, reduce costs, and increase aircraft uptime in a secure, reliable, cloud-based environment. Schedule a demo at NBAA WPB. You'll be automatically entered to win some great prizes!